Congratulations to Ellen Brown! 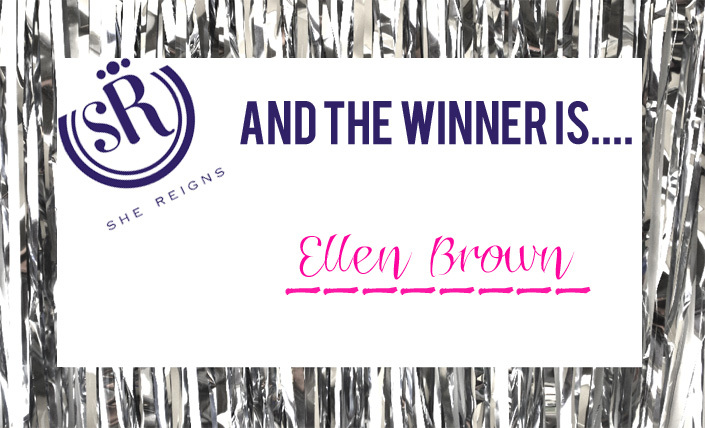 She is the lucky winner of the She Reigns giveaway! From her comment, it sounds like she’s going to be choosing The Catherine coat. While there’s only one giveaway winner today, She Reigns wants to show their appreciation for all of the entires and is offering all Luella & June readers an exclusive 15% discount on any She Reigns order through April 15th! For those of you lusting after your own She Reigns coat, place your order now! To place an order, simply call 214-668-7422 or e-mail [email protected] and mention Luella & June.